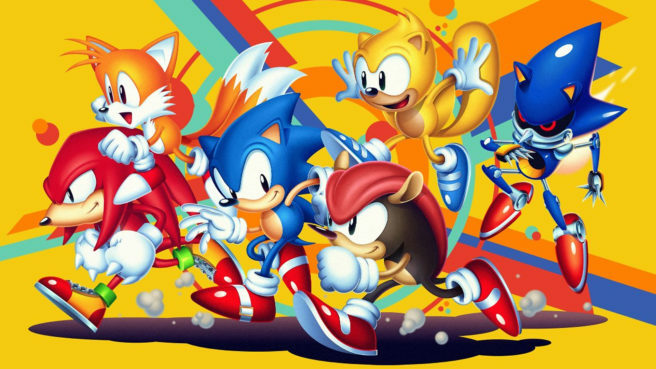 Another issue with Sonic Mania on Switch originally was sluggish response when pressing the home button. It’s not present any longer, and as a bonus, video capture is now supported. Sonic Mania Plus has some other small but interesting additions. These include new stage transitions across the entire game, gliders at the end of Flying Battery Zone, and more.